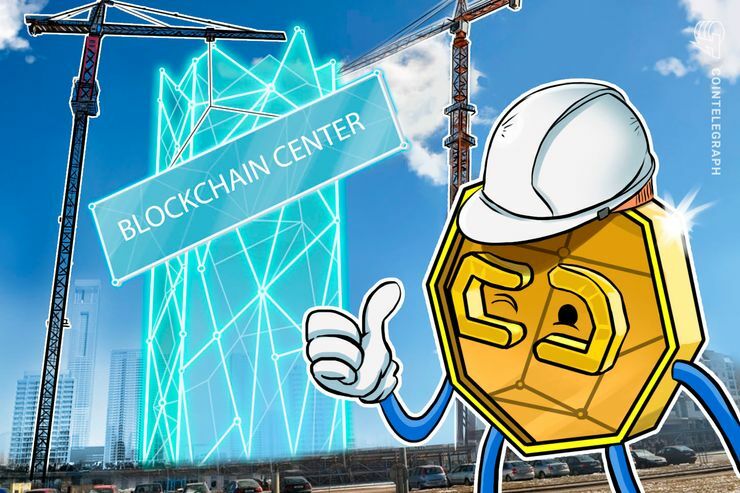 The COMET Centers, which are coordinated by the Austrian Research Promotion Agency (FFG), have approved the Austrian Blockchain Center (ABC) in Vienna, according to a Nov. 29 press release. ABC involves 21 scientific institutions, 54 companies, 17 associated participants, and 16 international institutions and companies. According to the release, the research center will be multidisciplinary and focus on Internet of Things (IoT), finance, energy, logistics, and applications in public administration. The center will conduct research and development in five different areas; cryptography technology and security; cryptoeconomic modelling and blockchain applications for business; emerging industries and blockchains in manufacturing; data science methods for blockchain analytics and predictions; and legal and political implications.